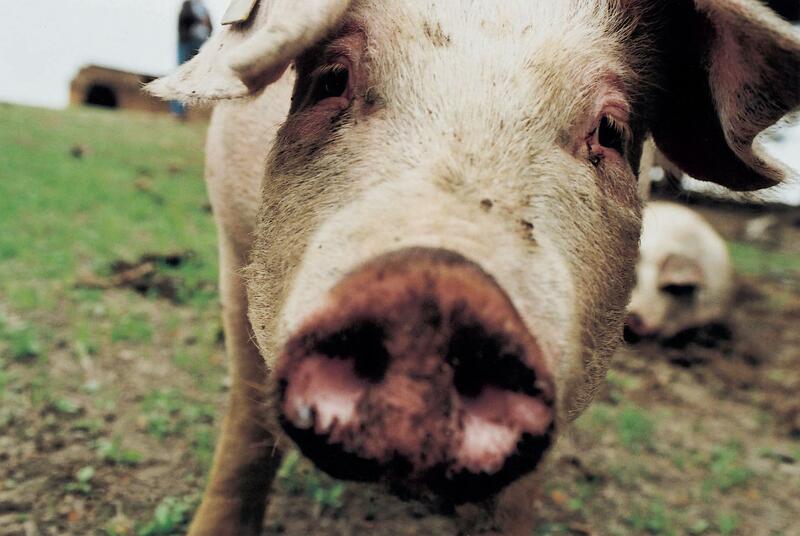 Pigs are among the most intelligent animals and have an exceptional capacity for learning. As social beings, they live in larger groups. 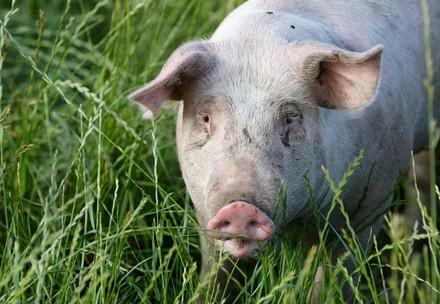 Since pigs cannot sweat, they like to take mud baths on hot days in order to cool down. 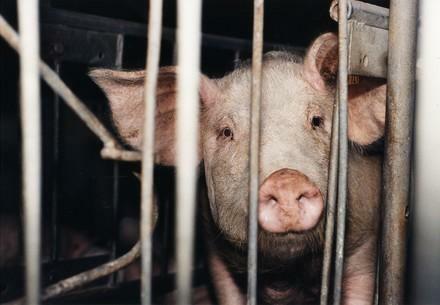 A sow will only go into seclusion shortly before giving birth and build a nest. 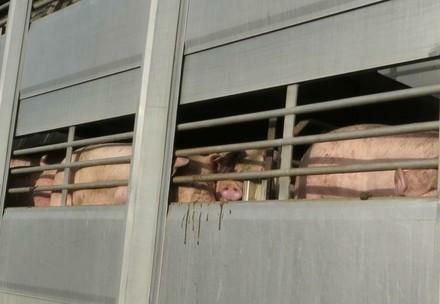 She suckles her piglets for some 15 weeks – if left in peace. 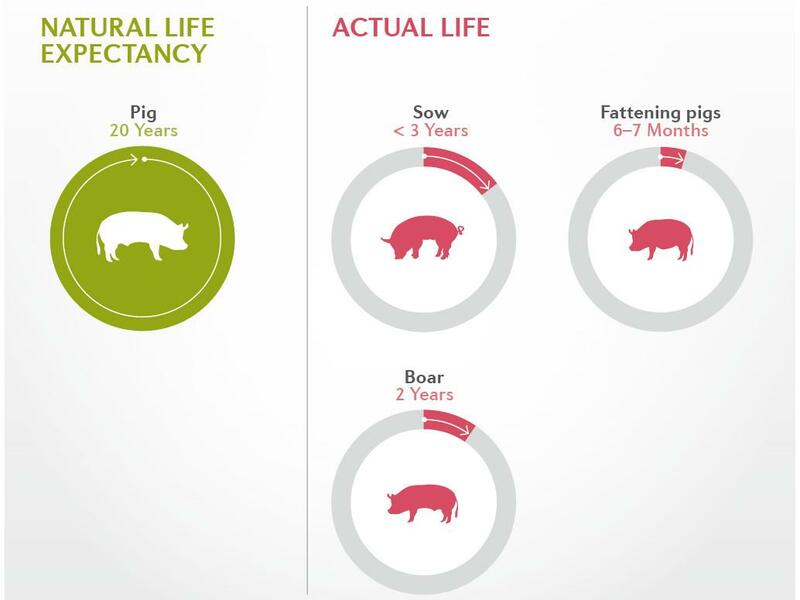 However, sadly the majority of pigs in Germany suffer under intensive farming. Millions of animals suffer across Europe. You can help end this.